Witness Ian McKellen’s ‘extraordinarily moving portrayal’ (Independent) of King Lear on the big screen. Chichester Festival Theatre’s production received five-star reviews for its sell-out run, and transferred to the West End for a limited season. Jonathan Munby directs this "nuanced and powerful" (The Times) contemporary retelling of Shakespeare’s tender, violent, moving and shocking play. 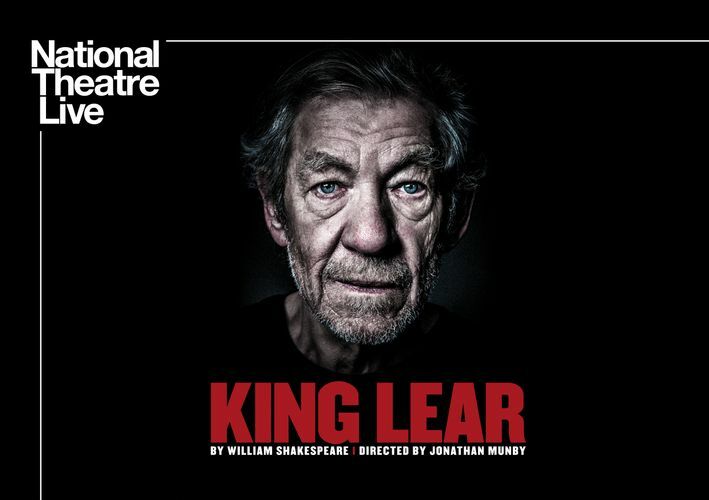 Considered by many to be the greatest tragedy ever written, King Lear sees two ageing fathers—one a King, one his courtier—reject the children who truly love them. Their blindness unleashes a tornado of pitiless ambition and treachery, as family and state are plunged into a violent power struggle with bitter ends. Rating to be advised. Please note that this is a screening of the theatre production, and not a live performance. Re-entry permitted. Food & drinks purchased at the foyer bars are permitted within the venue.